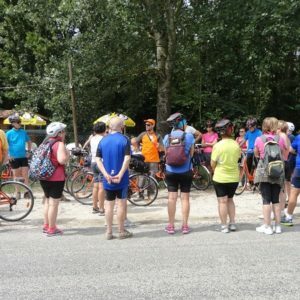 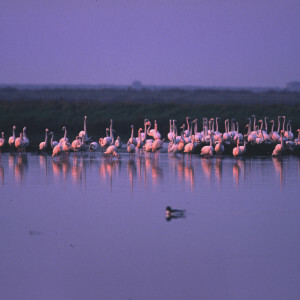 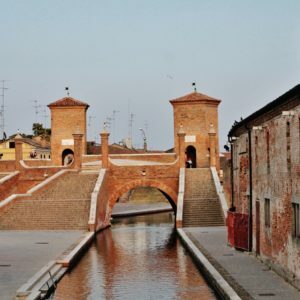 Cycling excursion to Comacchio and its valleys. 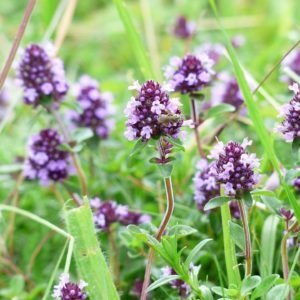 Experiential outdoor laboratory aimed at the acquisition of ancient and new knowledge related to the world of wild plants. 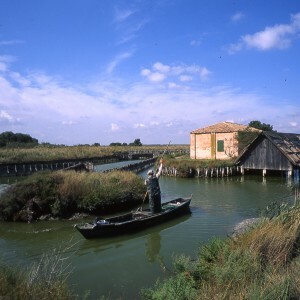 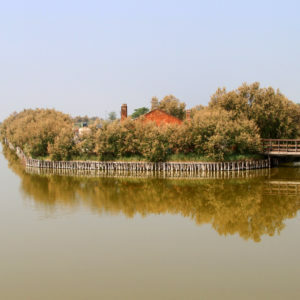 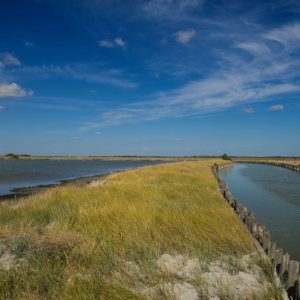 Over a distance of about 7 km, accompanied by our natural history guide, you will visit the old salt pans of Comacchio, which preserve a plant built in the Napoleonic era and demonstrate the role played by ancient Comacchio in the production of salt.